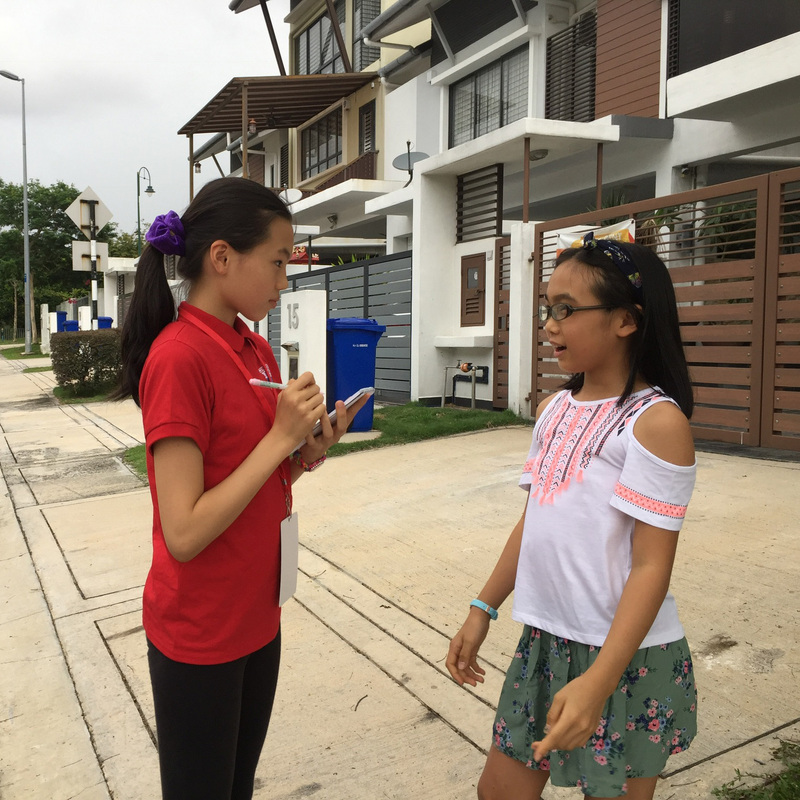 From Trend to Trash | Kid Reporters' Notebook | Scholastic Inc.
Zhang En talks with 12-year-old Zelda in Selangor, Malaysia, about cutting down on environmental waste. “Fast fashion” refers to clothing that is produced quickly and cheaply in styles seen on the runway. H&M, Topshop, and other big stores produce coats, sweaters, and jackets that reflect the latest trends at relatively low prices. Retailers who cater to “fast fashion” typically use synthetic fabrics, which are composed of chemicals rather than natural fibers. Such materials contain toxic substances. When clothing made from synthetic fibers is washed, it sheds tiny, barely visible plastics and dyes that seep into the air and waterways. Environmental engineer and fashion blogger Najah Onn visits a factory in India where cotton is recycled. Fast fashion does more than harm the environment. It adversely affects garment workers, many of them based in India, China, Bangladesh, and other developing countries. Producing clothing quickly and cheaply often means dangerous working conditions, low wages, and a lack of basic human rights. The scene in Bangladesh in 2013 after a building collapsed, killing 1,134 people. The building housed factories that produced clothing for American and European consumers. Onn, who is based in Australia, champions “slow fashion.” This means buying garments that are organic, vintage, or made from recycled materials. Onn is also a proponent of creating one’s own look at home. She encourages young people to get involved in the effort.